Hello magical girls and boys! 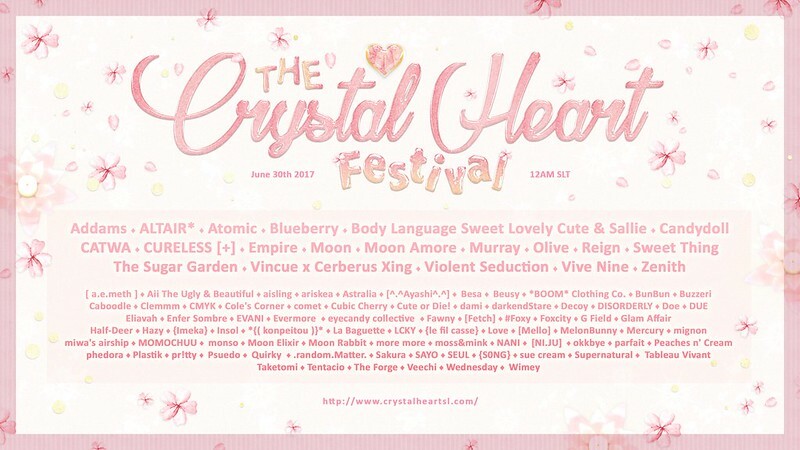 The final line up for The Crystal Heart Festival is here! 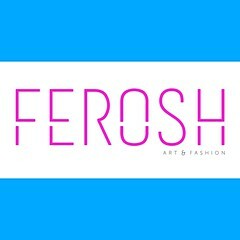 There is about 102 talented designers as well as 2 charity booths dedicated to the amazing charity Relay for Life! So when you come visit us we encourage you to support Relay for Life and their cause as their charity has been around for at least TWO decades! The event will open on June 30th at 12 AM SLT (MIDNIGHT) and will close on July 31st at 10PM SLT so we hope to see you all there!